Absolute Music Excellent forum discussing all aspects of bass gear and bass playing. Another forum which is useful for it's gear reviews amongst other things. 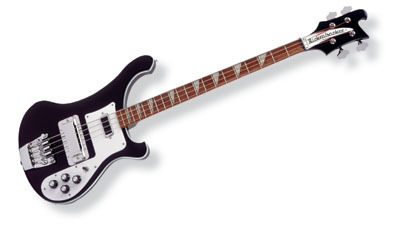 A massive forum for all things Rickenbacker. I've bought quite a lot of gear from this place, great service and even better after sales care. Great shop, they gave me a fantastic deal on my Rickenbacker 330/12.